In her teens and early twenties, Rebecca began envisioning an epic story, a new kind of myth, one built upon the foundation of the Greek classics and continuing through the centuries right up into the present and future.This has become her life’s work, although she didn’t exactly intend it to be that way when she started. The Child of the Erinyes series is mythic fantasy fiction, “loads of testosterone, slaughter, and crazy magic” (with a dose of romance.) 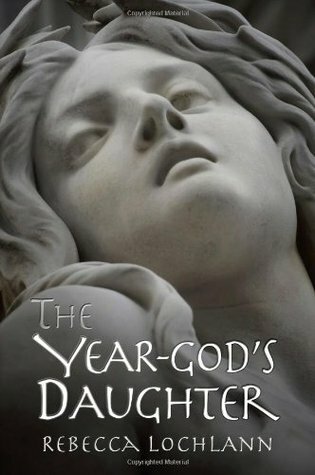 The Year-god’s Daughter is her first novel: Book One of The Child of the Erinyes Series. 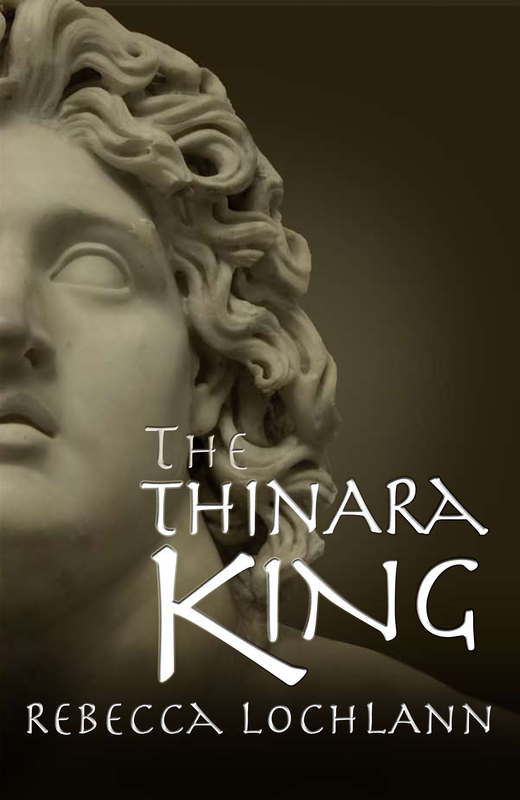 The Thinara King has just been released in both digital and paperback forms, and the third book, In the Moon of Asterion, will be available by the end of the year. Rebecca has always believed that certain rare individuals, either blessed or tortured, voluntarily or involuntarily, are woven by fate or the Immortals into the labyrinth of time, and that deities sometimes speak to us through dreams and visions, gently prompting us to tell their lost stories. Who knows? It could make a difference. That’s a great interview; always so interesting to find what inspired a writer to write about a certain period. My view is it was a past life! I loved Rebecca Loughlan’s first book The Year God’s daughter and can’t wait to read The Thinara King. Thanks for this interview, Elizabeth. Rebecca, I love the way you’ve used paintings as inspiration. Beautiful! I’ve always been attracted to the Pre-Raphaelites and to William Adolphe Bouguereau. I used one of his frequent models as a physical template for Tito Amato’s wife in my baroque series. Art is powerful! This interview makes me realize how incredibly complex the creative stages and actual writing process can be. Thanks for the inspiration, Rebecca and Elisabeth! Thanks for stopping by. The amount of research Rebecca must have done (and continues to do) is amazing. Great interview, really interesting books Rebecca.The amount of research and the time and patience you and Elisabeth put into your books is really amazing and a good reminder for unpublished writers that it takes a lot of dedication and it does take time. We get so impatient!